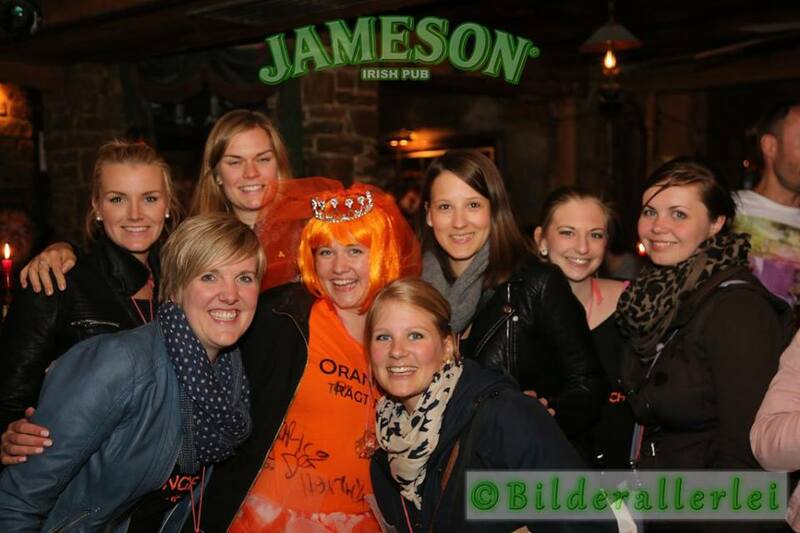 Hen Party? 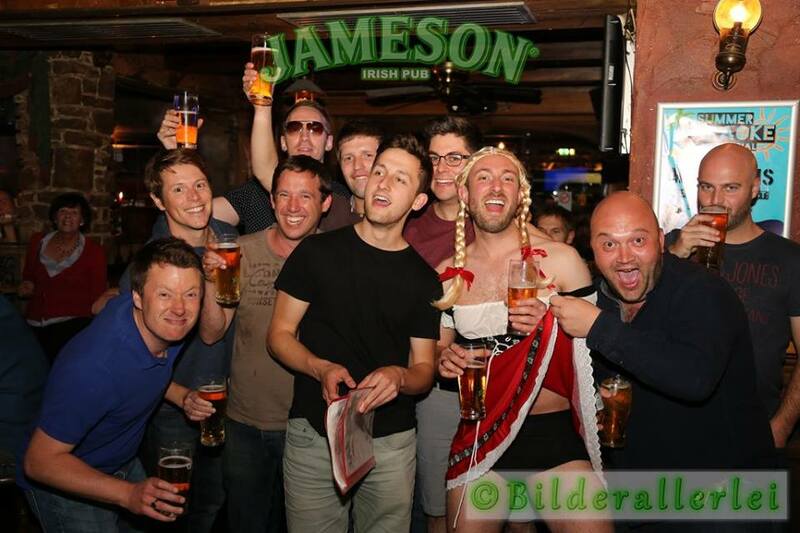 Stag Party? 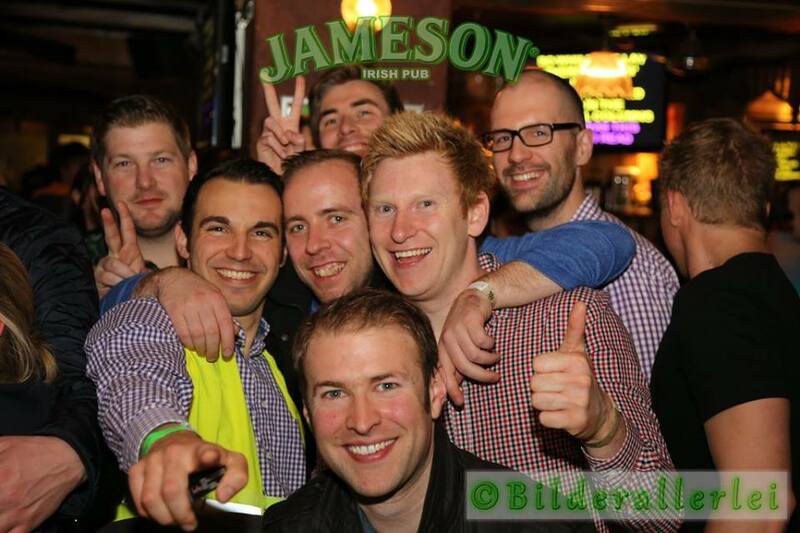 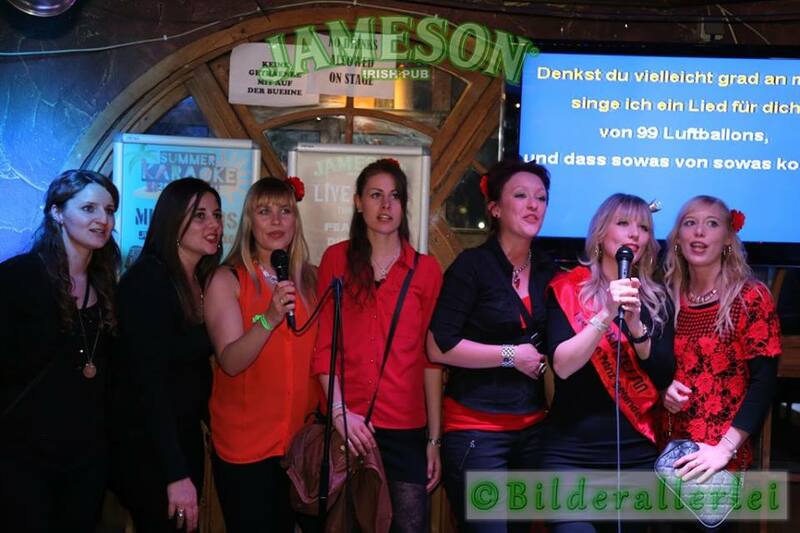 Why not host your event at the top Irish Bar in Cologne, known for providing great craic and party atmosphere! 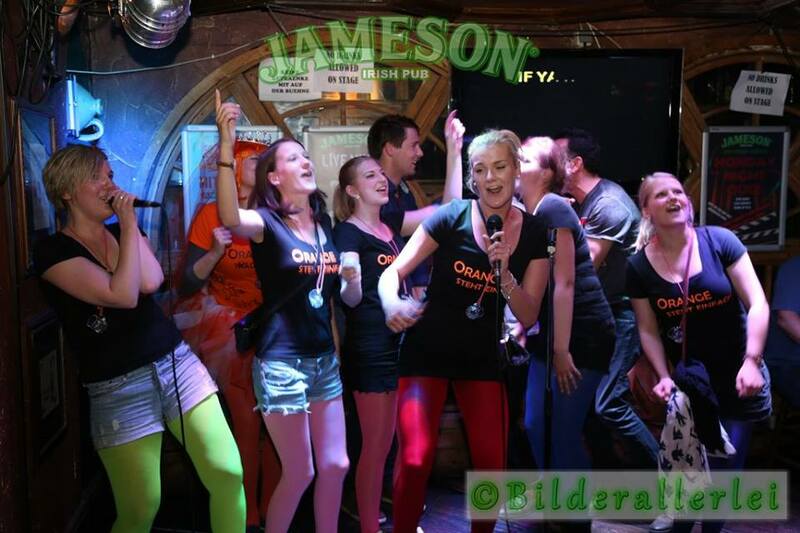 If you fancy, we can even sort you out with some LIVE Music or your own Karaoke Party! 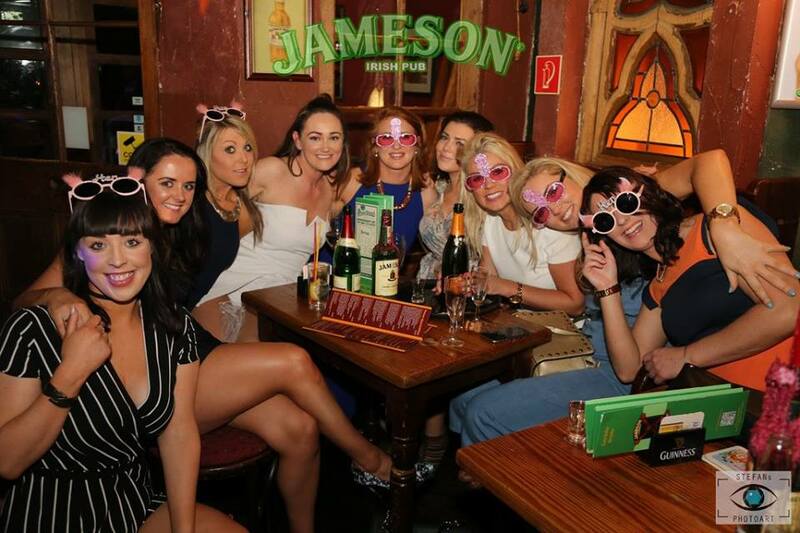 Groups welcome, where other bars might be put off by your party spirit, you're very welcome at Jameson's! 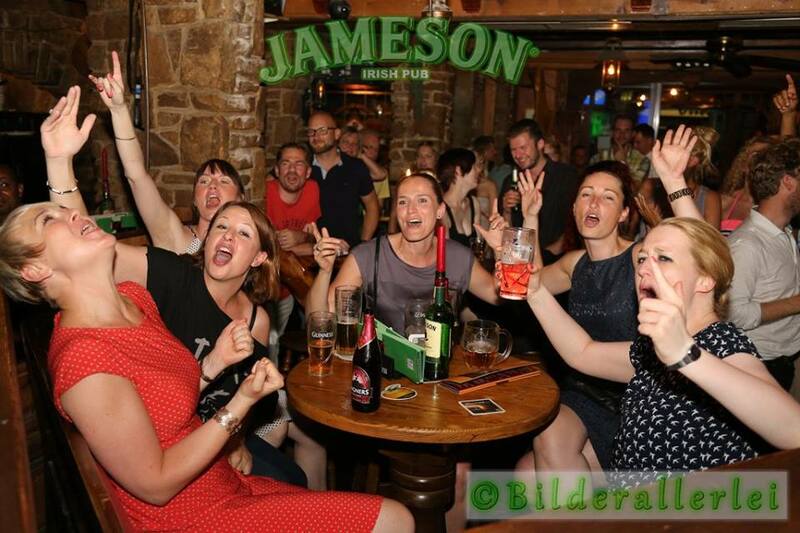 With a capacity of several hundred, there will be no stopping the fun! 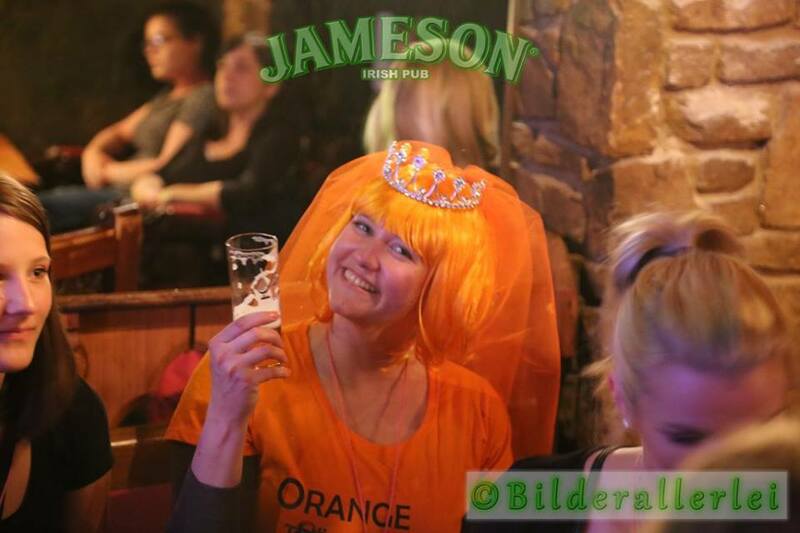 Be your own Bartender with a 10 ltr Keg at your table! 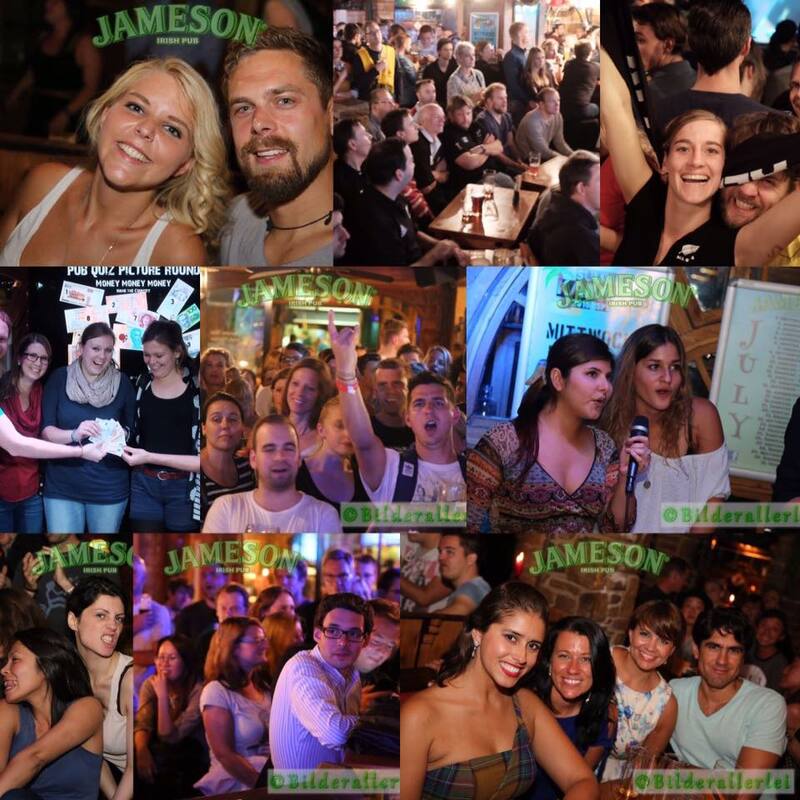 Host your Party at Jamesons!